Tobias Churton is certainly one of the most prolific authors in the field of research in the Western Esoteric Tradition. 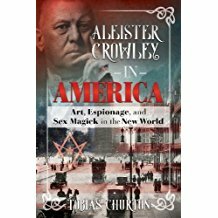 Also Aleister Crowley has been at the center of already three of his books. 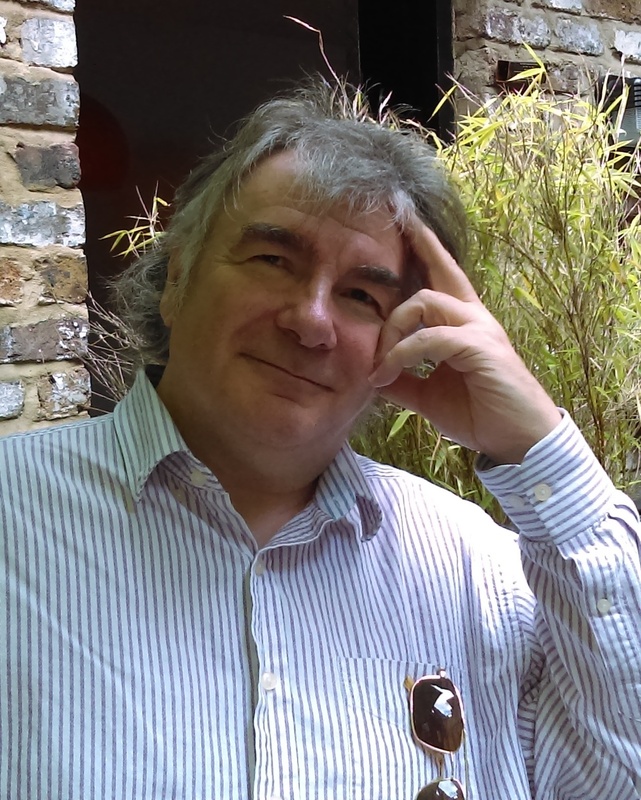 A world authority on Gnostic spirituality, Tobias holds a Masters degree in Theology from Brasenose College, Oxford, he was appointed Honorary Fellow and Faculty Lecturer in Western Esotericism at Exeter University in 2005. In order to speed the release of this episode a bit up, there is no review section and just one news announcement. Visit Tobias Churton’s own website! Welcome back! Fabulous podcast, well worth the wait. Looking forward to more! Blessings & Peace my friend! Welcome back after the break, Rudolf! Excellent conversation. Very refreshing & delivered in the sauce of the first-class British wit. I keep my fingers in the V mudra for the auspicious alignment of stars for the future of Thoth-Hermes podcast! Thanks so much, Frater, for your very kind remarks! Greetings from Finland! Glad to see and hear my favorite esoteric podcaster back at it. Great episode, carry on! Thank you, how very kind! Next episode is “lurking” already!